Michał Skiepko commenced his artistic career in the Central Ensemble of the Polish Army. He then worked in the Warsaw Chamber Opera and continued in the Grand Theatre in Łódź and afterwards in the Grand Theatre in Warsaw. Skiepko then went to work abroad. 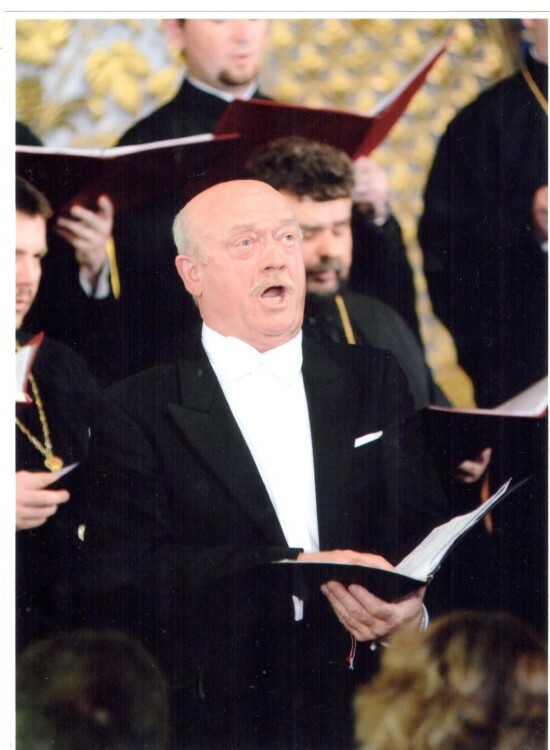 His artistic output includes, among others, Verdi’s “Traviata” (Alfred), “Rigoletto” (The Duke), Puccini’s “La Bohème” (Rodolfo), Moniuszko’s “The Haunted Manor” (Stefan), “The Countess” (Kazimierz), Szymanowski’s “King Roger” (The Shepherd), Mussorgsky’s “Boris Godunov” (Dmitri), Bizet’s “The Pearl Fishers” (Nadir) and Offenbach’s “The Tales of Hoffmann” (Hoffmann). Winner of the gold medal at the International Verdi Competition in Busseto. Skiepko has recently commenced cooperation with the Warsaw Dioecesan Choir. He has performed abroad in Italy, Spain, the United States, Canada, Japan and Germany.